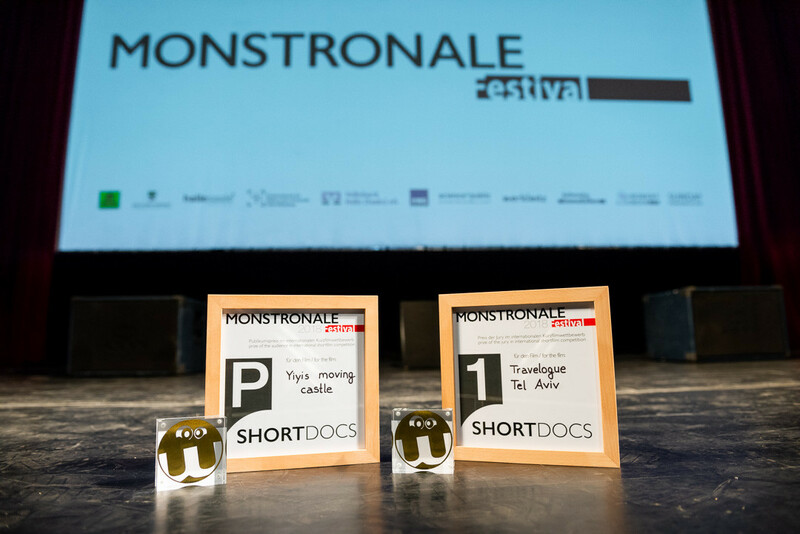 Monstronale is an international shortfilm festival with three competitions (international competition, children film competition „Wild Worlds“, documentary film competition „Shortdocs“) and additional shortfilm programs with special themes. Founded in 2013, the festival is growing bigger from year to year. 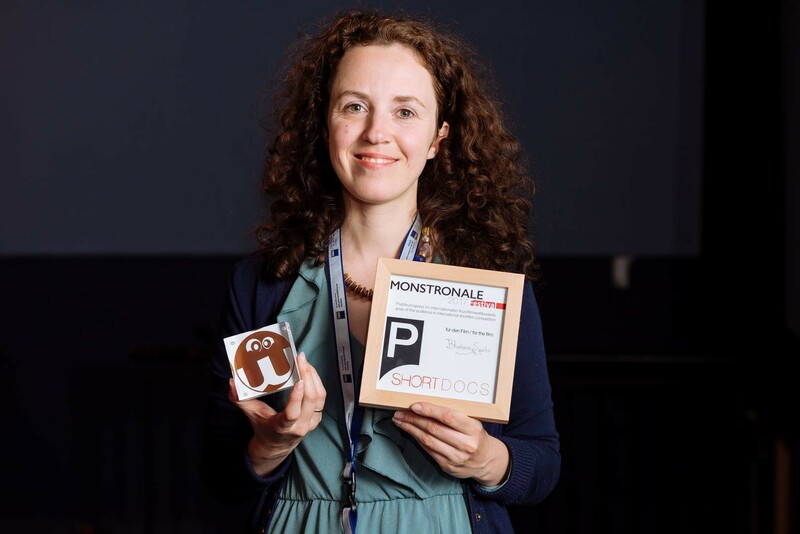 Monstronale lays its focus on different shortfilms in matters of content and formal performance as well as the search for meaning in medial contexts and the absurdities in this world. The idea behind the Monstronale is to create space for the bizarre and strange things in this world. Especially the cinematic examination of daily routines, rituals, pictures and conditions are in focus. The task is it to question those and to put them into new contexts. 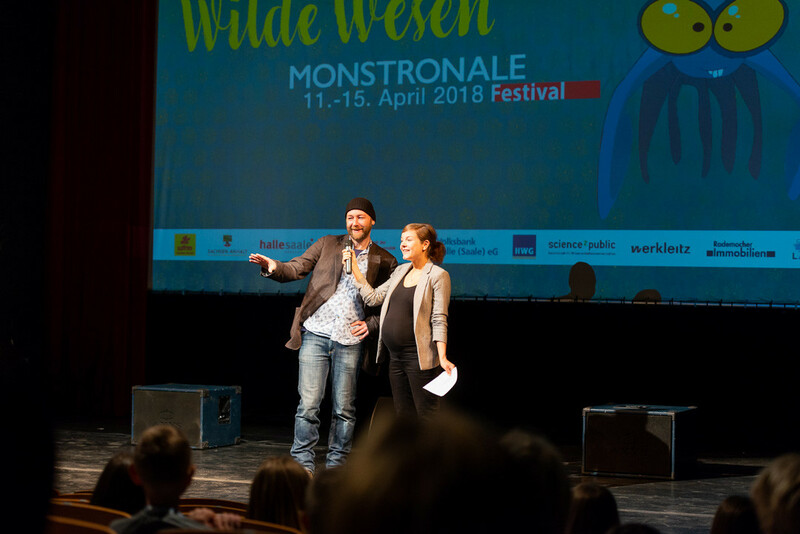 For that, once a year Monstronale wants to provide a platform for artistic and cinematic work and to give the audience an opportunity to explore and understand exactly this artistry. So to speak, Monstronale is a search for meaning in and beyond the ordinary, the bizarre and strange things and their different appearances. Although the name sounds like monsters, mummies and mutations you will experience the image of „monster“ as something aesthetic and artistic. The Monstronale Festival takes place once a year. During that time, it will become a place of absurdity and artistic expression as well as the search for meaning and all monsters in this world. 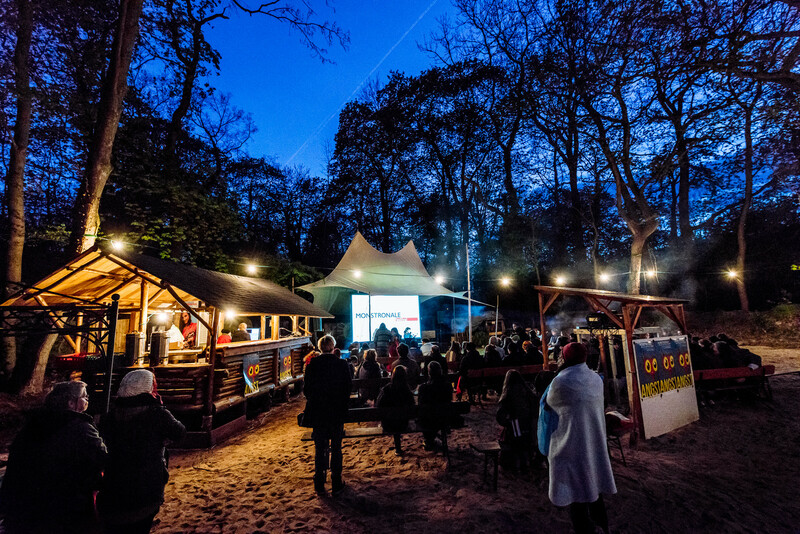 The short film festival takes place in Halle (Saale). The organizer will name the artistic director. The organizer is the Plan 3 e.V. Only films and video productions with a maximum length of 15 minutes are accepted. You can hand in all kinds of films: story, documentation,fiction, animation, or experimental. The film should be a production of at least the past two years. For a successful application we need the printed application form. Sign it and send it along with your screening copy, press releases and Screenshots to the Festival. Your preview-copy will be accepted in one of the following formats: DVD, Data DVD, Quick-Time or an MPEG-file in high resolution. 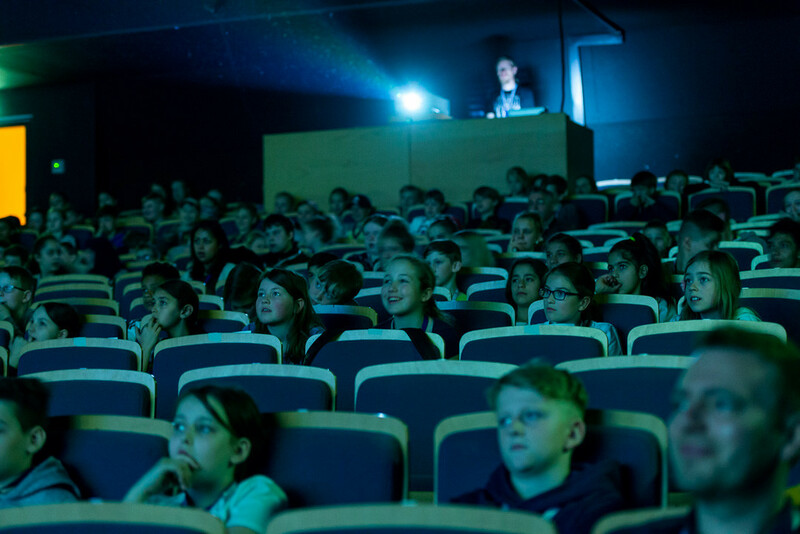 For the final screening the copy needs to have one of these formats: physical hard disk or digital download in high resolution (formats: high res mp4 or Pro Res). All films, which are not in German or English, must be subtitled in English. purposes only – no commercial value”. The submitted movies will remain in the archives of office of the Monstronale. They will only be returned to you, if requested. We will not pass the preview-copy to other German festivals. 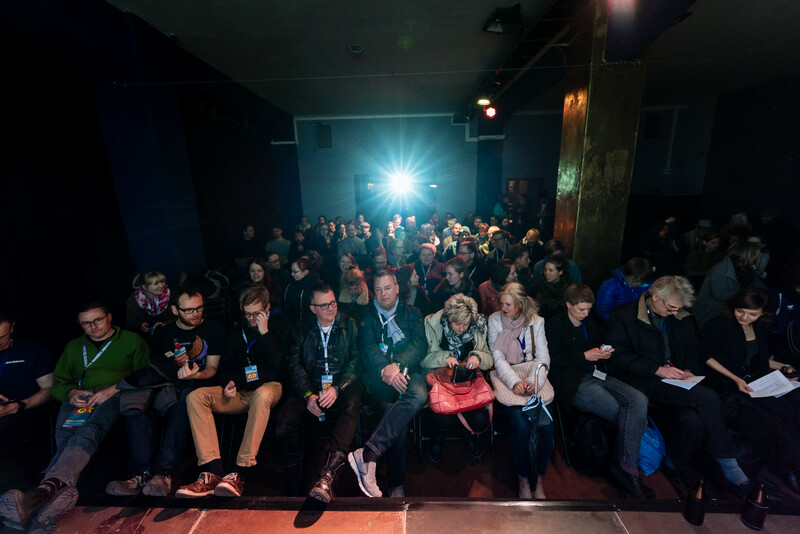 The organizer is authorized to use the films, which will be shown at the festival, for the festivals public relation promotion, representation and evaluation via the Internet. Cuttings of the films can be used for promotion via Radio and TV, Cinema, press, Video, DVD and all known digital storage media. 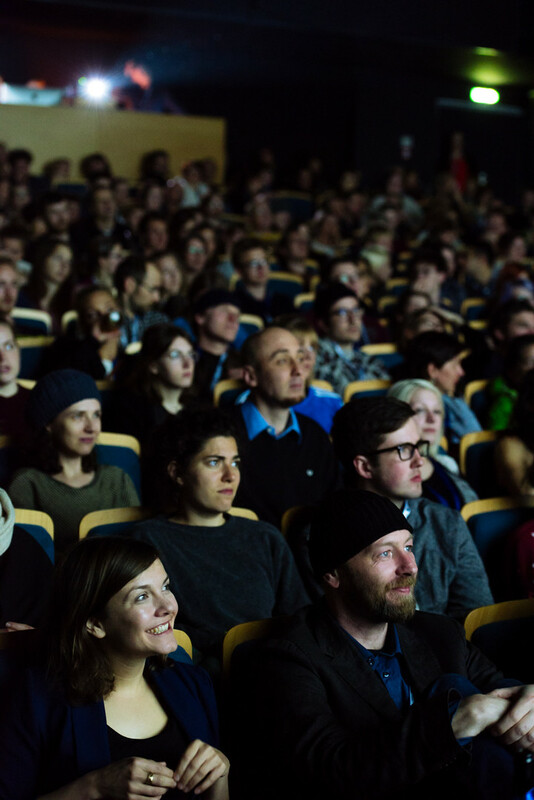 The organizer is also authorized to use the final program films for physical screenings after the festival. If the organizer uses cuttings of the film, the filmmaker will be clearly identified by name. 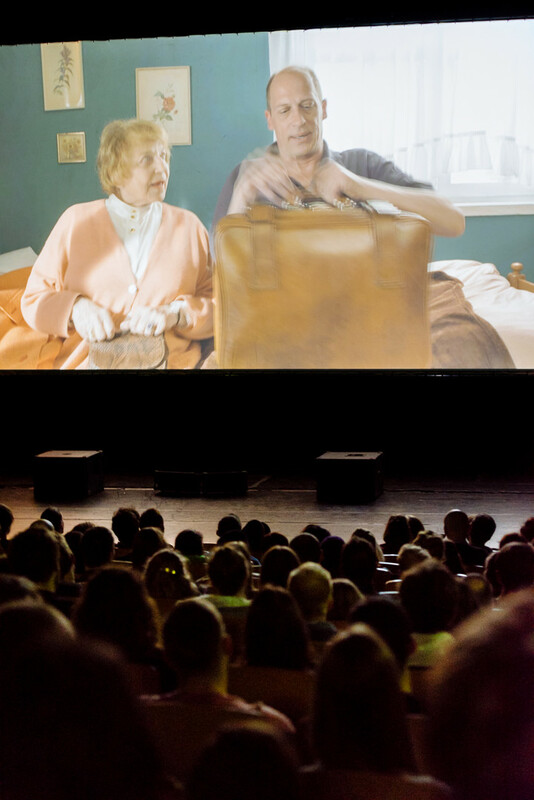 The Films will provide complimentary to the festival. Every participant assured by signing this form, that he is the only originator - if you are a team: you must be a co-originator of the film, which is handed in. He alone or with the team holds all copyrights and usage rights on the film. The participant assured that the pictured persons and owner of the pictured work have given the participant all rights, which are necessary for duplication and dissemination of the film within the festival and its journalistic evaluation. 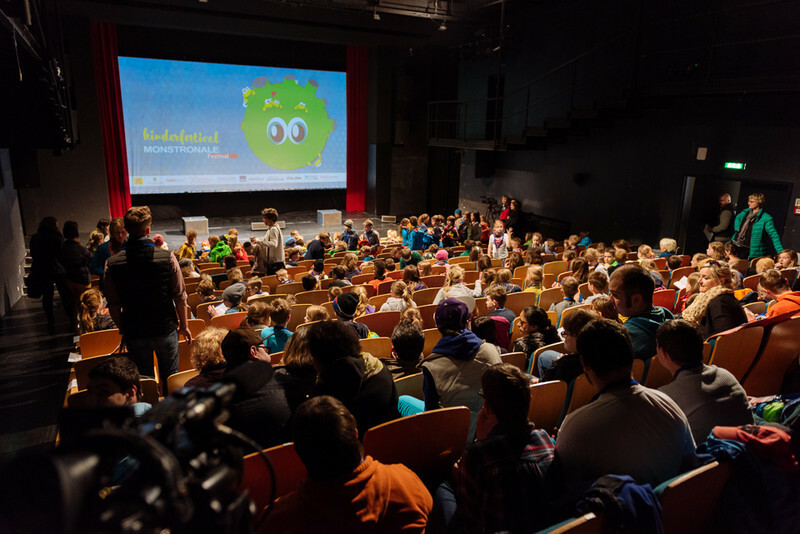 Every participant assured that the film is free of third-party rights and that the organizer of this festival is free of all claims concerning copyright and the right of use by third-parties, which affects the movie. The signature of the representative is obligatory for all team members. The team is liable as co debtor. 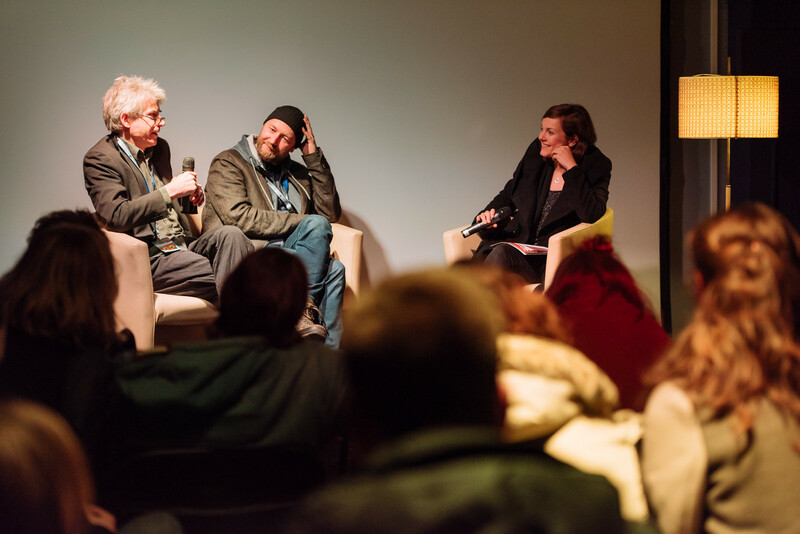 The organizer of the festival Monstronale does not take responsibility, if a movie is damaged or is no received by the festival organization or missing application or other technical deficiencies, the reasons are indifferently. The organization does not take responsibility if there are any disturbances during the festival through third-parties or any act of nature. The submission of a movie or video means the agreement with the regulations set within this document. The binding version is the German issue of the Regulations.